New Zealand orders top-level inquiry into mosque massacres. "New Zealand is not a surveillance state ... but questions need to be answered." 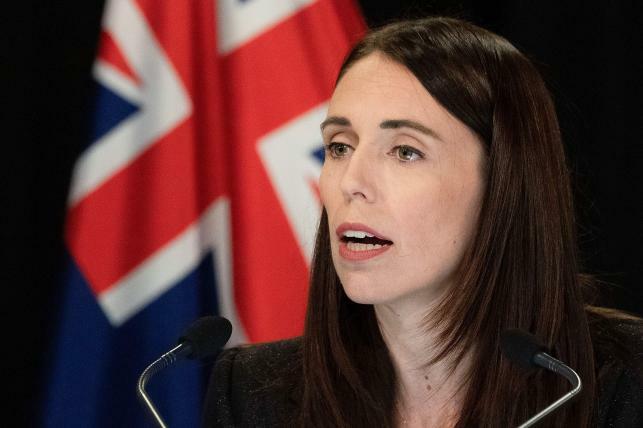 Ardern ruled out New Zealand re-introducing the death penalty for accused gunman Brenton Tarrant, 28, who was arrested minutes after the attack on the mosques and has been charged with murder.